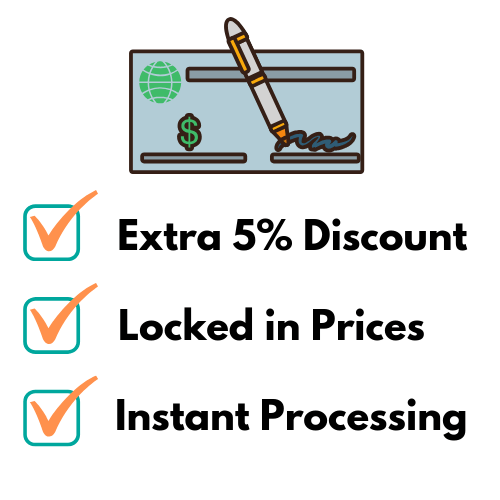 What is Farxiga and How to Buy Farxiga Online? The prescription drug Farxiga (Dapaglifozin) is given to patients to help treat Type 2 diabetes. Along with diet and exercise, Farxiga (Dapaglifozin) is a go-to medication to help lower blood sugar or A1C. Farxiga works to reduce extra blood sugar from the body with urine. 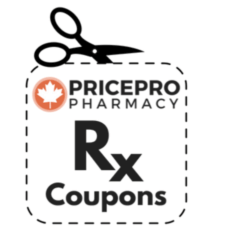 To place an order with our online Canadian Pharmacy, a prescription is required to be submitted. 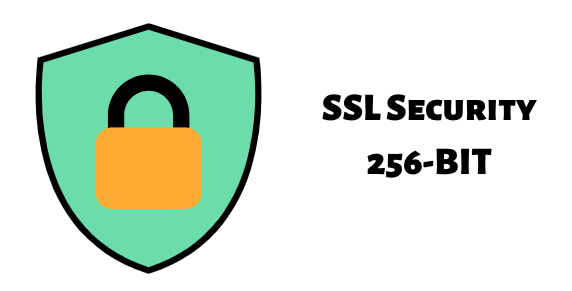 This can be through fax, email, or even uploaded conveniently on our homepage. 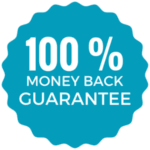 The maximum amount that can be ordered is a 3-month supply. If you have any questions feel free to reach out to our Patient Care team. To find low Farxiga cost, click on "CHECK PRICES" above to view the prices and quantities available to order. At this time there is no Farxiga coupon available on our Rx coupon page; however, there may future promotions coming. The active medicinal ingredient in Farxiga is dapagliflozin propanediol monohydrate, manufactured by AstraZeneca. Farxiga is also known under the trade name Forxiga in Canada and in other parts of the world. The dosages available are: Farxiga 5mg and Farxiga 10mg. The 5mg tablet is a yellow color tablet imprinted with "5" on one side and "1427" on the other side. Farxiga 10mg is a yellow color tablet imprinted with "10" on one side and "1428" on the other side of the tablet. The Farxiga drug is available in pack sizes of either 28 or 30 tablets per box, with a typical 3-month supply being either 84 or 90 tablets. Find more details on dose, adverse effects, and interactions of Farxiga below, by clicking on the expandable blue boxes. Take your medication as prescribed by your doctor, as they have determined it is best for your treatment. In most cases, Farxiga (Dapaglifozin) is started at a lower dosage and is then moved up to a higher one. The initial dose is often 5mg and is then modified to reach 10mg if blood sugar is not controlled at the lower dosage. This medication may be taken with or without food. Regardless of food intake, it is imperative to take Farxiga (Dapaglifozin) at the same time each day. Do not modify your schedule for taking your medication without consulting with your doctor. Do not take two doses of Farxiga (Dapaglifozin) at the same time. If you missed a dose, you may take it as soon as you remember the missed dose unless it is close to your next scheduled dose. If you remember missing a dose too close to your next dose, skip the missed dose and continue your regular schedule. If you accidentally take more Farxiga (Dapaglifozin) than directed, contact poison control or an emergency health professional. Do not ignore the symptoms of a possible overdose. Farxiga (Dapaglifozin) may possibly increase the risk of bladder cancer for those who are taking the medication. According to FDA studies, people taking Farxiga (Dapaglifozin) are more than five times likely to develop bladder cancer than people who take other medications for diabetes. Moreover, the medication may increase the risk of bladder cancer that is already at risk of developing it. 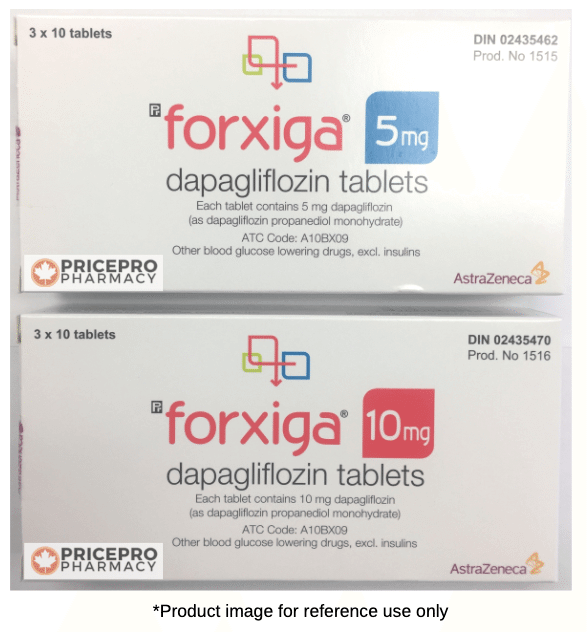 Farxiga (Dapaglifozin) should not be given to patients to treat Type 1 diabetes. Type 1 diabetes is a condition where patients do not produce insulin. This medication should not be used to treat diabetic ketoacidosis. Check your blood sugar regularly while taking this medication. Tell your doctor if you become injured, ill, develop a fever or experience an unusual amount of stress while taking Farxiga (Dapaglifozin). Farxiga (Dapaglifozin) may cause weight loss in patients taking it. This medication may also increase the risk of low blood sugar. Tell your medical health professional if you are or plan to become pregnant or breastfeed while taking Farxiga (Dapaglifozin). Tell your medical health professional and pharmacist about all of the medications that you are taking. If you are taking beta blockers, such as metoprolol, propranolol and timolol, along with Farxiga (Dapaglifozin), it might cover up symptoms of low blood sugar.